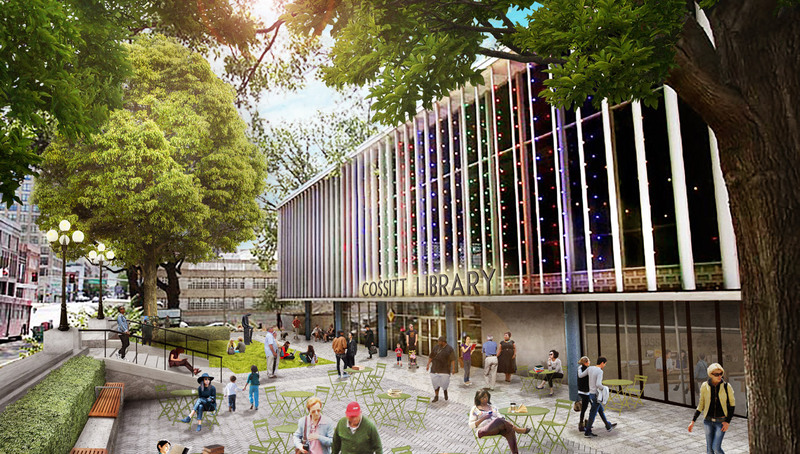 Along the Mississippi River, the Fourth Bluff project is transforming the historic Cossitt Library, River Line Trail, Memphis Park and Mississippi River Park into places where Memphians from all backgrounds join together to connect with nature and one another. 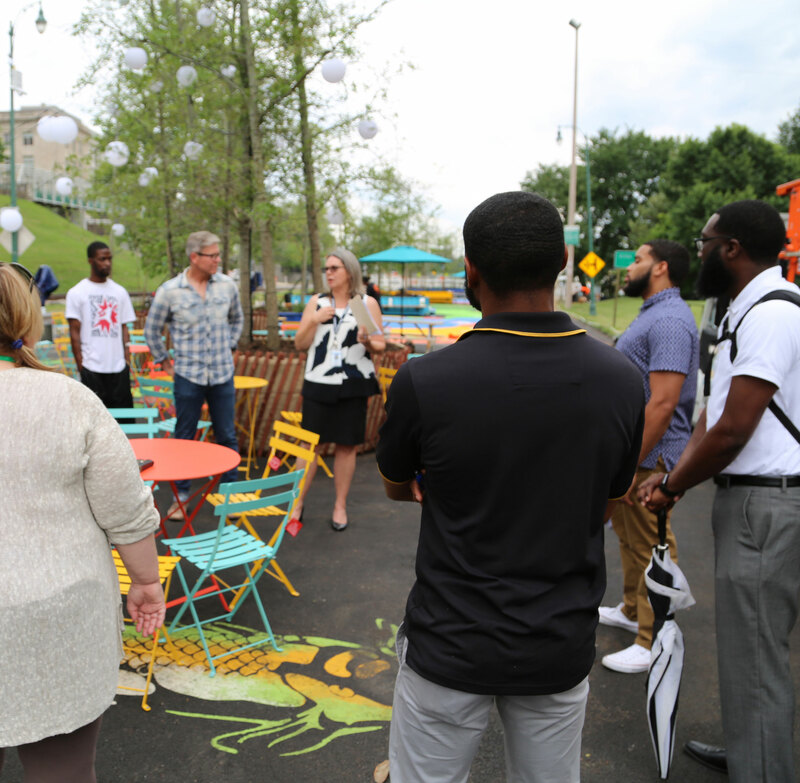 The Memphis project’s networked approach to design, programming and staffing is yielding libraries, neighborhood parks and a connected trail for the 21st century. "Memphis is Reimagining the Civic Commons, starting with the Fourth Bluff, to foster a sense of belonging among all Memphians and create value for all of our neighborhoods." Free fitness classes and opportunities to play are making Mississippi River Park a local star on social media, which is causing more people to check it out and take an interest in suggesting events and happenings. New arts programming and the addition of partnerships with social services are making The Cossitt important to visitors and their families from across the city. People from all walks of life are using The Cossitt, which is giving them a chance to meet Memphians from different backgrounds. Down the street, removal of monuments to the confederacy and upgrades to Memphis Park have made it welcoming to locals, with people working outdoors with free wifi next to others who are having a meal or enjoying the shade. Easy access to activities like kayaking is pulling people down to the waterfront more frequently and giving them a new sense of stewardship of the Mississippi. By filling in the missing gaps along the Riverwalk, there are more cyclists and joggers out and about. Investment in civic commons has sparked a riverfront renaissance, including an announcement by the Brooks Museum of Art that they will move to the Fourth Bluff. Local businesses have taken notice of all the activity in Memphis Park and are staying open longer, including weekends. Formerly empty storefronts are attracting new investments. We’re transforming civic assets in Memphis. Read more on Medium.